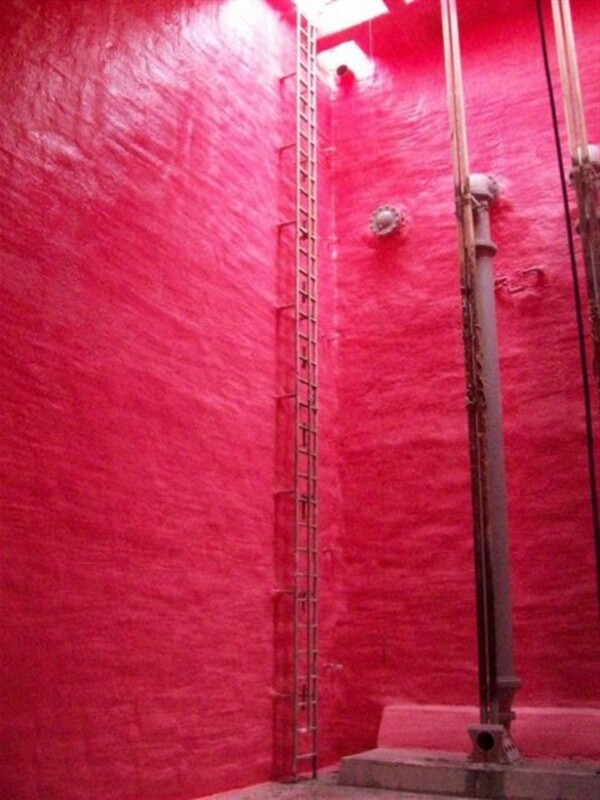 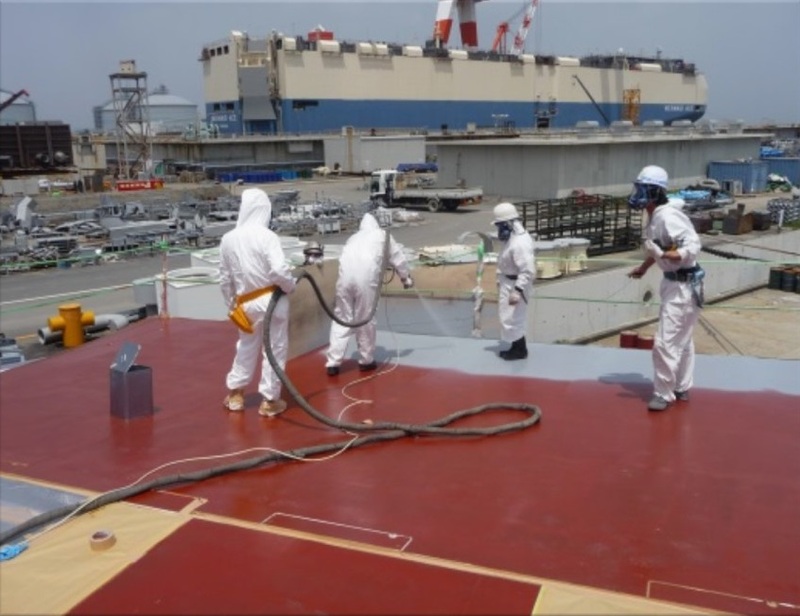 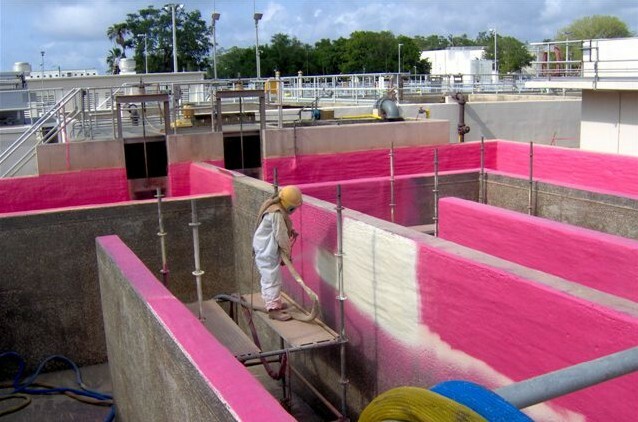 Polyurea coating is that derived from the reaction product of an isocyanate component and a resin blend component, forming rubber/plastic-like composition, which may be used in different areas, like epoxy, polyurethane, vinyl ester and other coatings. 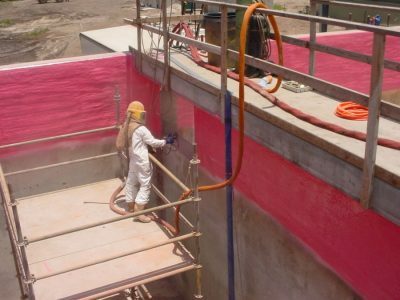 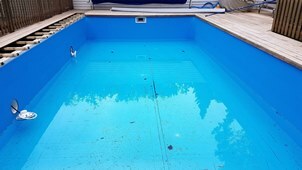 Polyurea’s main benefit – quick set time. 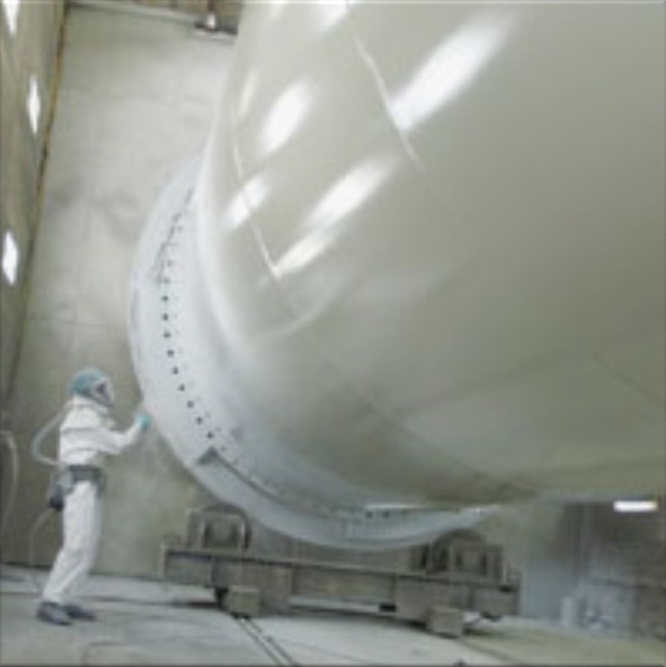 Area returns to its service many times faster than after other coatings, allowing to put the facility back in use without losing time and having new excellent mechanical and chemical characteristics.